It is especially difficult to understand the actions of the Raccoon because we know two important facts. First, that he loves Mapache’s delicious foods, and second, that his Sign-Tracking behavior becomes hurtful and results in the deterioration of the Raccoon’s health. Nevertheless, the intention of the Raccoon, to devour those tasty treats, is thwarted by his impulse to eat the reward symbol. The lesson of the story is that there is a disconnect between the intention of the Raccoon, to eat the delicious food, and the action of the Raccoon, to perform Sign-Tracking, and this is due to the enormous power of the reward symbol. 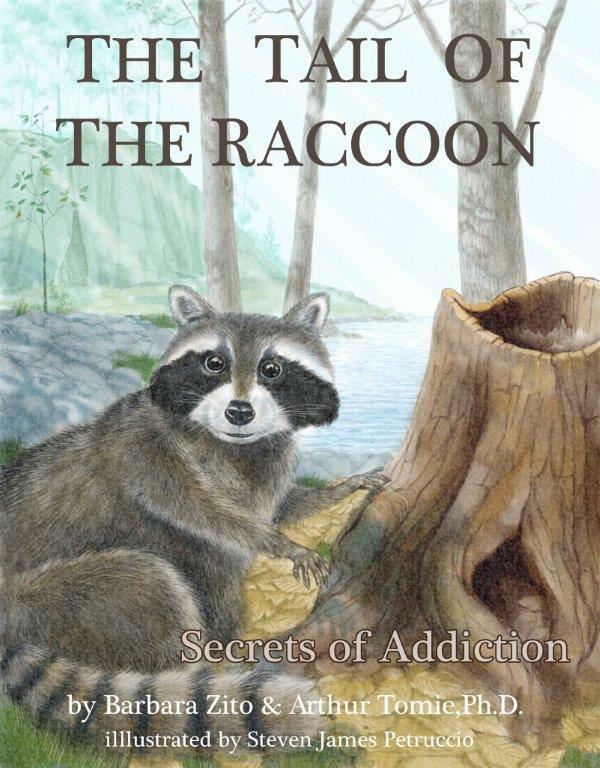 To learn more about how Sign-Tracking plays a role in the drug addiction process, read “The Tail of the Raccoon, Part II”.